The Avant is an extraordinary bike, versatile and capable of a wide range of uses. Ride it just as it comes and customize it to your hearts content in the future. 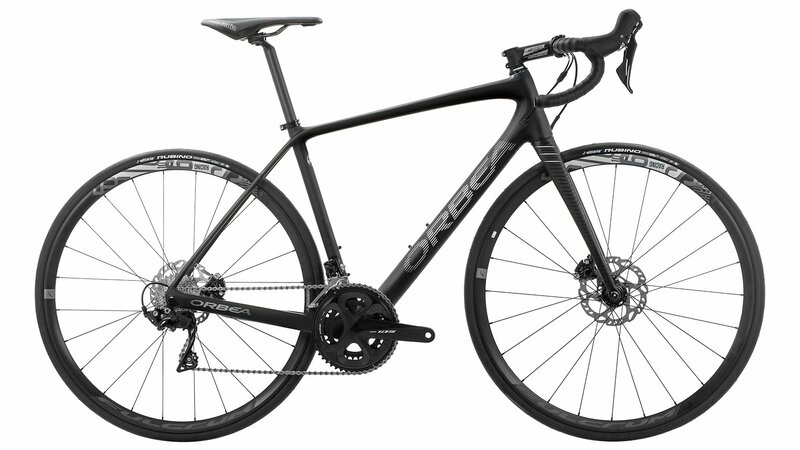 The frames is both disc and rim brake capable, and offers standard or electronic internal cable routing. 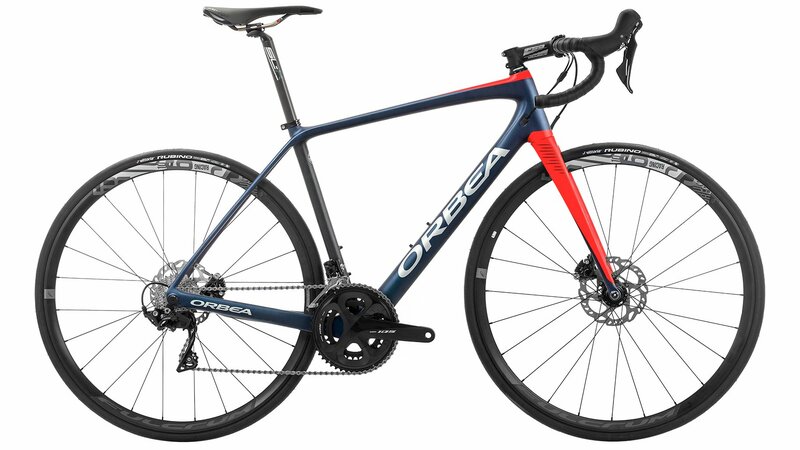 The Orbea Avant is supplied with a drivetrain dominated by Shimano 105 11-speed components and is highlighted with a set of hydraulic disc brakes. Together they will take command of your Avant and provide smooth, shifting and controlled braking. The FULCRUM Racing 600 DB wheelset is wrapped in 25c Vittoria Rubino 25c tires and comes equipped with FSA/Orbea components to provide a solid cockpit. Break out the maps and keep pedaling. 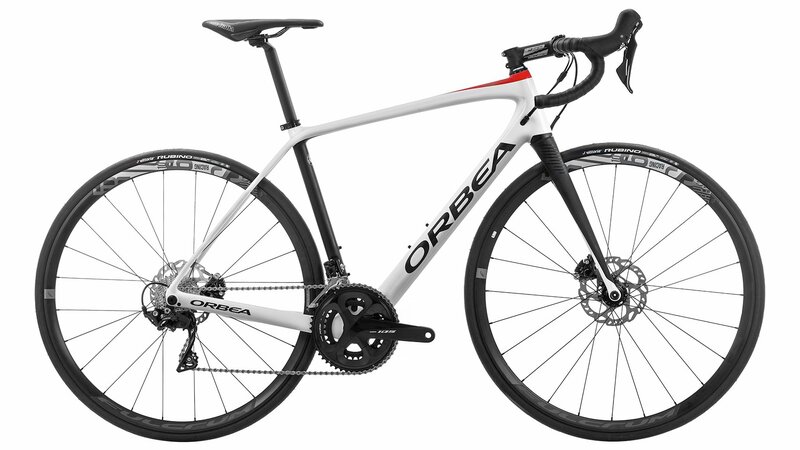 Orbea Carbon OMP Disc frame for all day comfort with no compromise in performance. Shimano 105 11 speed drivetrain delivers the best in precision shifting. Oversized tapered headtube for stiffness and steering precision. 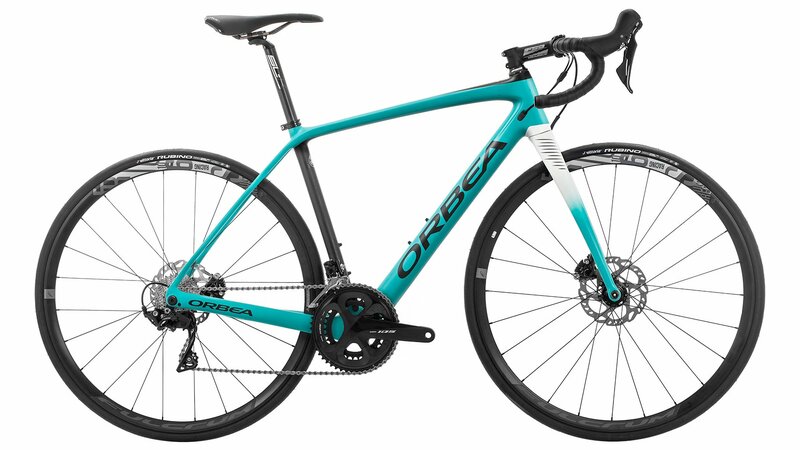 Orbea Avant carbon OMP disc. monocoque construction.tapered 1-1/8´´ - 1.5´´. BB 386mm. powermeter compatible. Thru Axle 12mm x 142mm rear. internal cable routing. EC/DC compatible. 27.2mm seat tube. Avant OMP carbon disc fork. full carbon steerer. tapered 1-1/8´´ - 1.5´´. carbon dropouts Thru axle 12mm x 100m.